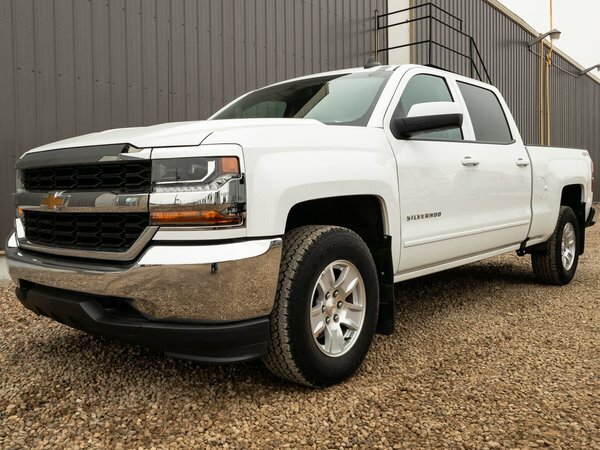 LOW MILEAGE 2018 Chevrolet Silverado 1500 LT comes equipped with a VERY FUEL EFFICIENT yet POWERFUL 4.3L V6 Ecotech engine in an automatic transmission and FOUR WHEEL DRIVE! 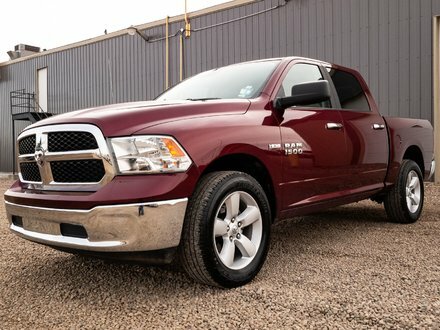 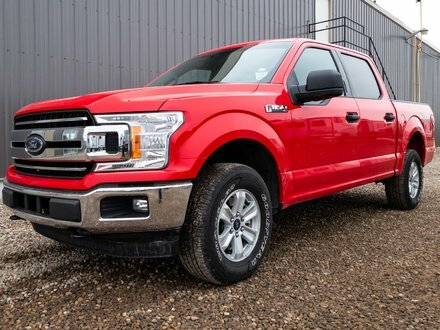 Get the truck you need without getting gouged at the pumps! 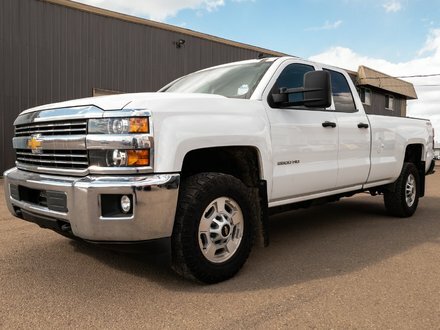 This pre-owned pickup truck is LIKE NEW and ready to find it's new owner!